Virtustream-MENA prides itself on building relationships and maintaining best partnerships which are our keys to success. We are experts in business applications to deliver complete cloud computing solutions right from selling Virtustream licenses to implementation and support. Virtustream shares our vision in supporting SME and large sized companies to run businesses more effectively. We have partner programs for business transformation as well as consulting and integration to help you from Virtustream software. For our mutual success, we offer training, rewards and certifications and a wide range of benefits. We help to drive digital transformation and strategy for the enterprise by combining cloud services, software and managed services. Differentiate your business and experience huge profits with our cloud solutions and industry-leading virtualization. With over 2000+ employees to execute major operations in 10 countries, Virtustream, an EMC Federation company provides software solutions and enterprise cloud services to migrate and continue mission-critical applications in the cloud. The cloud solutions with Virtustream thus meet compliance, performance, security, and efficiency for managing the complex applications in private, public and hybrid cloud environments. Our clients do enjoy a reduction in overall costs, and they could turn investment expenditures to operational ones with cloud solutions. A Cyber threat detecting company in motion with globally focused and highly experienced team who are expertise in global expansion, IT security, technology leadership, and public market strategies. No wonder that Redlambda is an award winning Cyber security Company with modern and latest technology developed to secure data of commercial enterprises and government agencies from cyber attack. 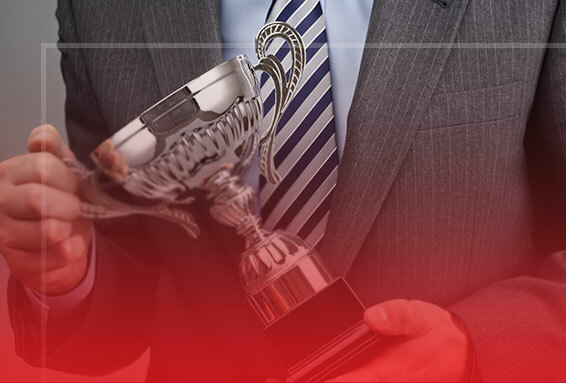 Redlambda, headquartered in Florida, United States has been awarded a Red Herring Top 100 Global Winner, as well as a Red Herring 2014 Top 100 North America Winner. Actifio is the service provider of copy data virtualization to hundreds of global enterprises in more than 30 countries. Data management applications which are application-oriented, simple, SLA-driven approach, offers customers to fetch data from production applications and use it at any time of their need. The outcome can be enterprise data which is ready for any use, anytime and anywhere for less cost. HUAWEI , an ICT solutions provider, is committed to building a better-connected world and enabling the future information society with more than 170000 employees. HUAWEI has complete solutions for enterprise networks, devices, and cloud computing. By serving in more than 170 countries and regions, HUAWEI has end-to-end IT solutions more than 170 countries which cover over one-third of the world population.